Posted On August 20, 2016 by Team iCynosure. One of the most important steps in my skincare routine is using a face scrub followed by a face pack. Hence, picking a product that is just right for me is a really crucial step, as it will either make or break what I’m trying to achieve. Over the years I have tried quite a few products, but none of them have given me satisfactory results as per my expectations. Thus I resorted to the next best option of making my own scrub to ensure it would suit my combination skin-type whilst exfoliating it to give it the freshness and glow my skin deserved. 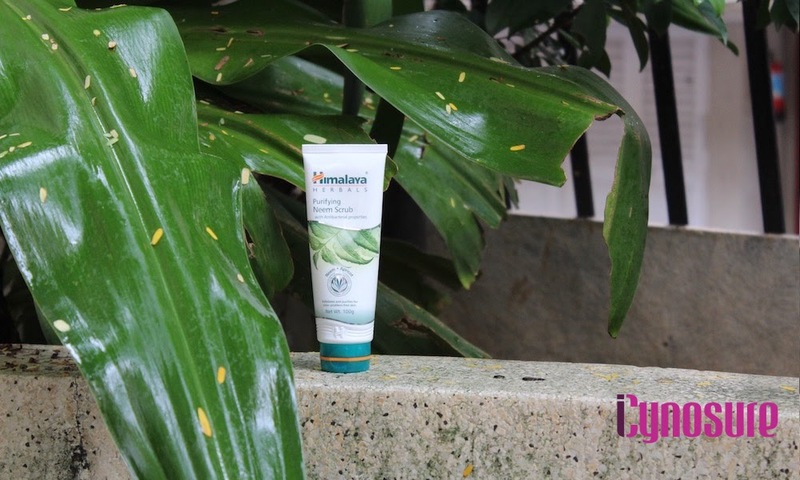 I continued my routine until very recently I chanced upon Himalaya Wellness, a range of products that promise to infuse the natural goodness of herbal ingredients into skincare routines, you can check their complete range of skincare products here. 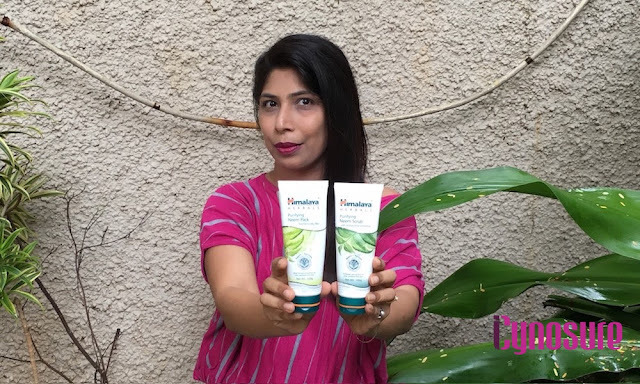 The last few months with the Indian Summer scorching down my back I’ve completely depended upon Himalaya Herbal's Purifying Neem Scrub to keep my skin clean, hydrated and nourished. Himalaya Herbal's Purifying Neem Scrub removes impurities and dead skin cells while cleansing excess oil from the skin's surface, reducing the occurrence of acne and blackheads. The scrub is blended with the goodness of Neem; that has purifying and antibacterial properties, Apricot; that has hydrating properties and Turmeric; that has regulating properties to control the production of sebum the oily substance produced by skin glands. The scrub is specially formulated to give clear, problem-free skin by not only scrubbing away the blackheads, dead skin cells and embedded impurities but also nourish and moisturise the skin to make it soft, fresh and radiant. Since the time I’ve started to use the scrub regularly, I’ve noticed an improvement in the overall health of my skin as well as reduced occurrence of pimples and blemishes. I use the Neem Pack along with the Neem Scrub that gives me an added benefit of regulating excess oil secretion and cleaning clogged pores. I’ve been complimented on the natural glow of my skin and even skin tone. 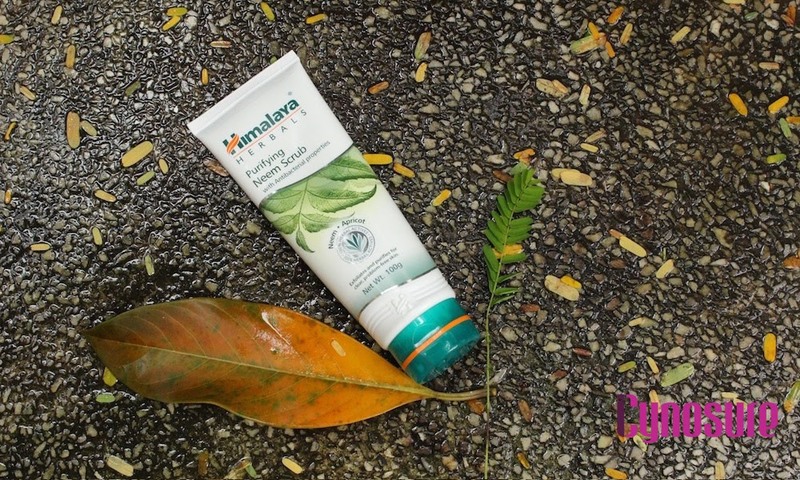 § Apply Purifying Neem Scrub in a circular motion on the face and neck. § Massage it gently into the skin for a couple of minutes, rinse with water and pat dry. § Use at least once a week for clear, acne-free skin. 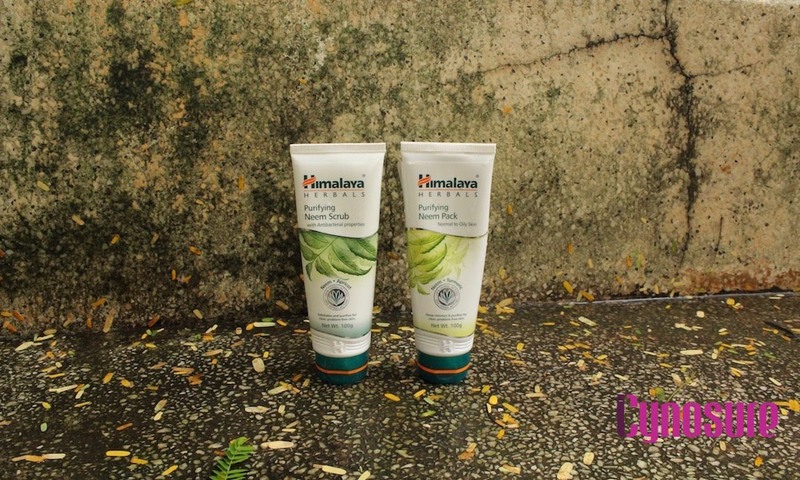 § Seal with Himalaya Herbal's Purifying Neem Face Pack once a week.